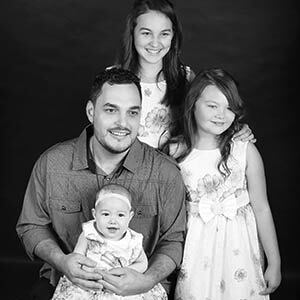 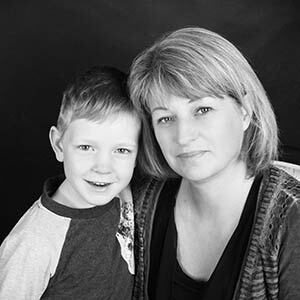 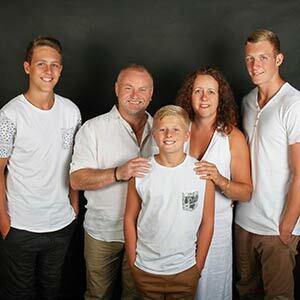 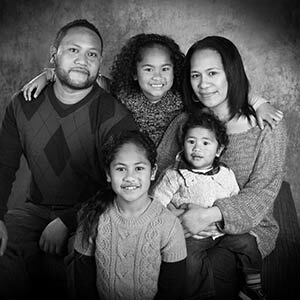 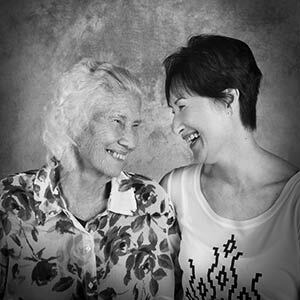 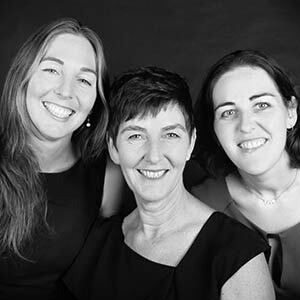 As a leading Auckland family photographer, we create stunning family portraits that are the perfect way to celebrate and capture special moments of you and your loved ones. 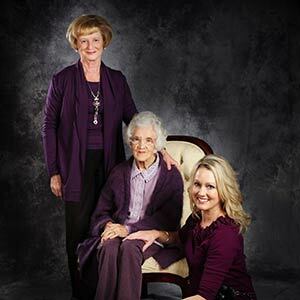 Your cherished and beautiful portraits will sit proudly on display around your home, ready to admire for many years to come. 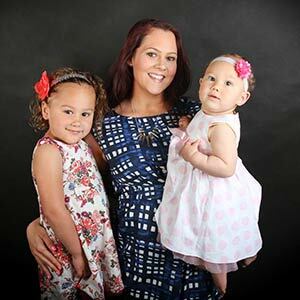 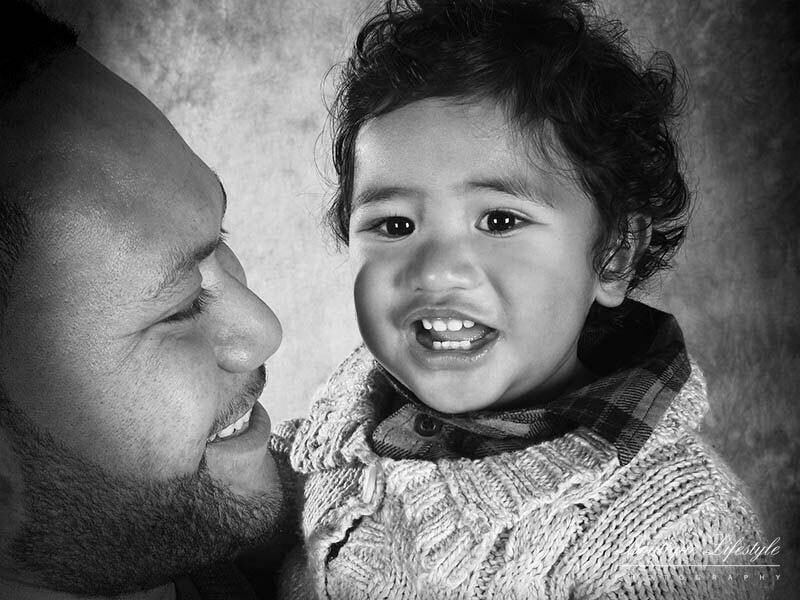 Our photographic sessions are held at our trendy studio in Auckland allowing you comfort and peace of mind, particularly if you have young children, toddlers or perhaps a newborn you want photographed. 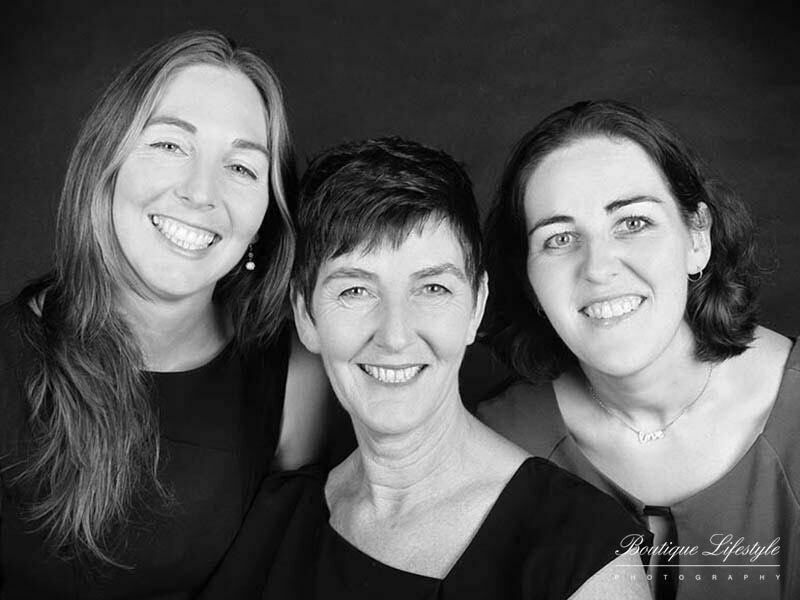 You will be warmly welcomed into our Auckland studio and be made to feel instantly at ease in front of the camera, thanks to our professional and helpful photographic team who will assist you every step along the way. 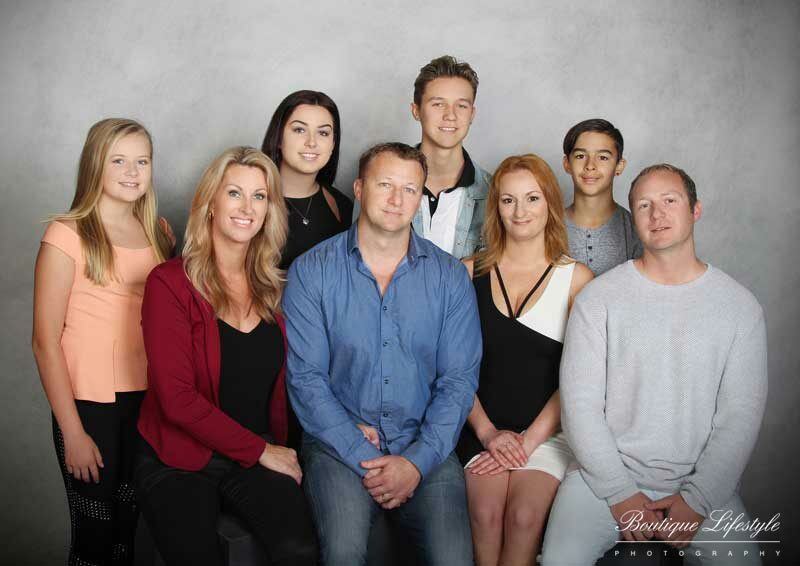 You are also welcome to separate your family into different groups throughout your photo shoot. 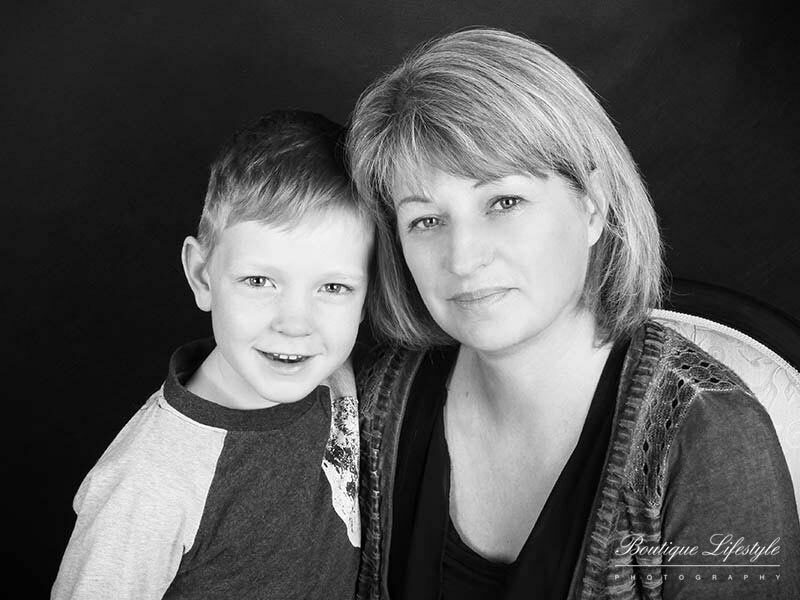 This means you can also have some portraits of mum and dad, grandparents with grandchildren, the kids themselves and perhaps each parent with the kids; all in addition to your complete group portraits. 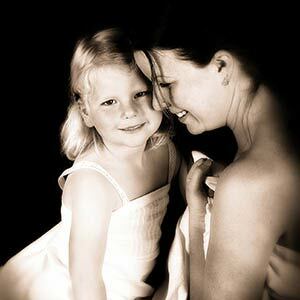 This is a great way of capturing all of the important 'inner relationships' within your greater family. 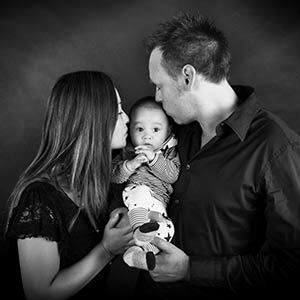 Feel free to call us to arrange a no obligation pre-shoot consultation at our Auckland studio to discuss all of your portrait requirements. 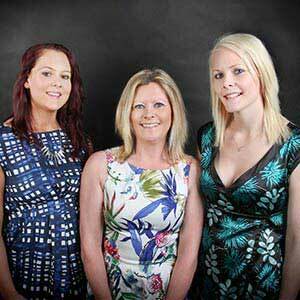 Here you can also view our great range of presentation options available to you. 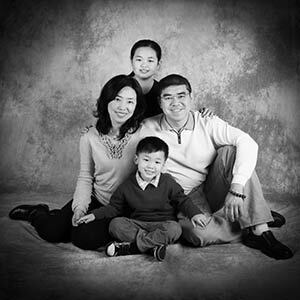 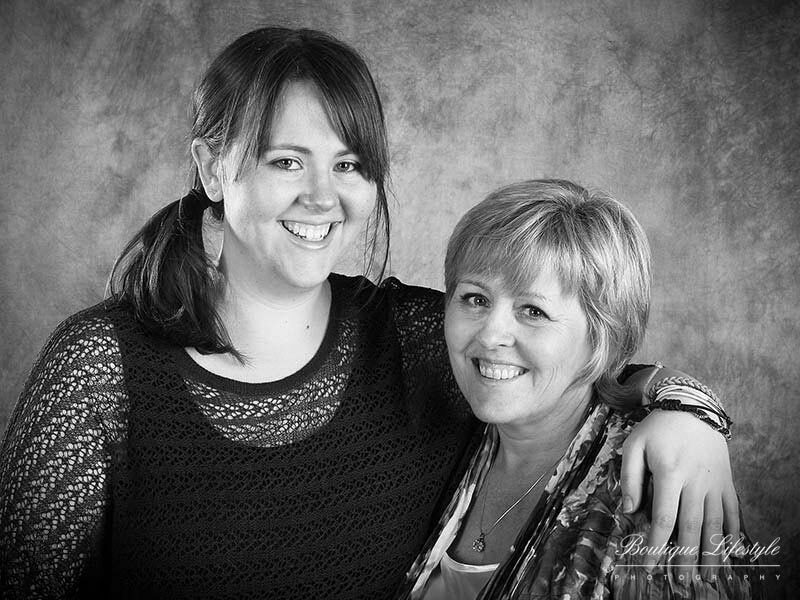 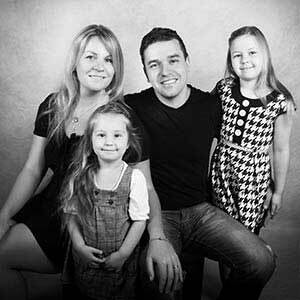 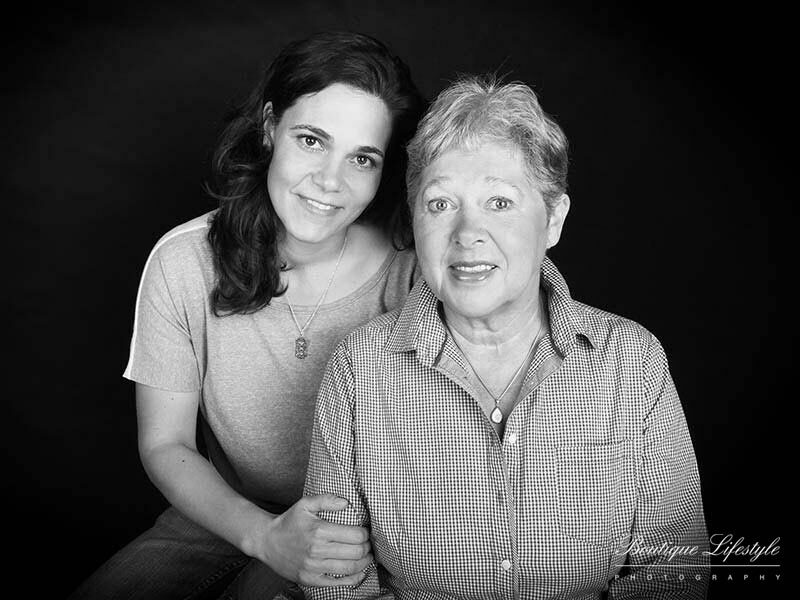 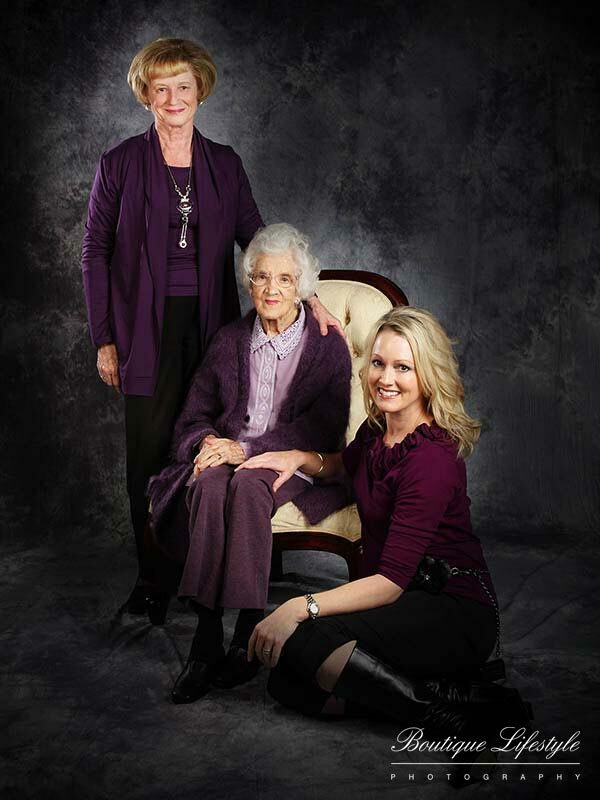 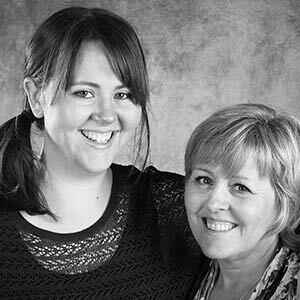 Also, be sure to check out our blog post on preparing for your family portrait photo shoot. 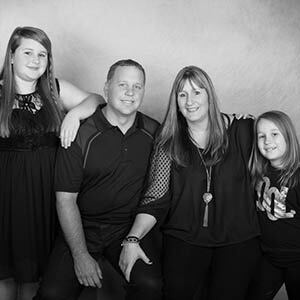 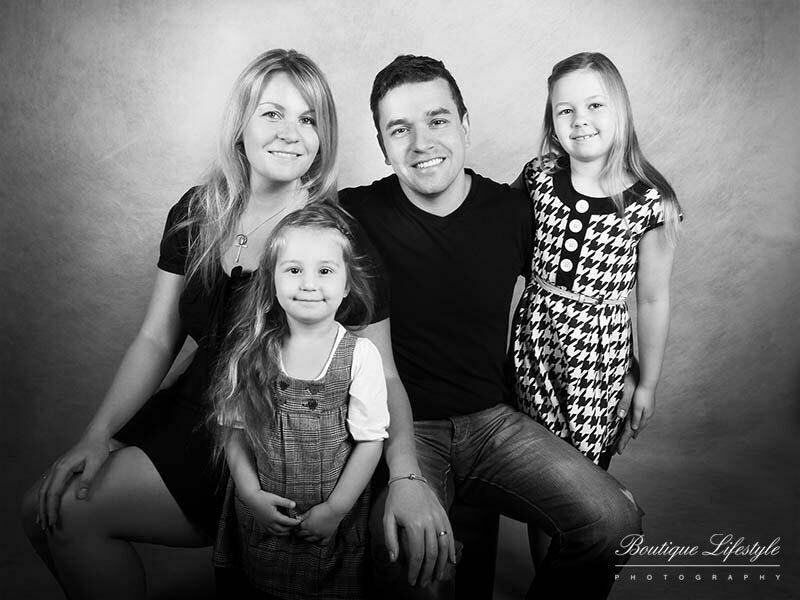 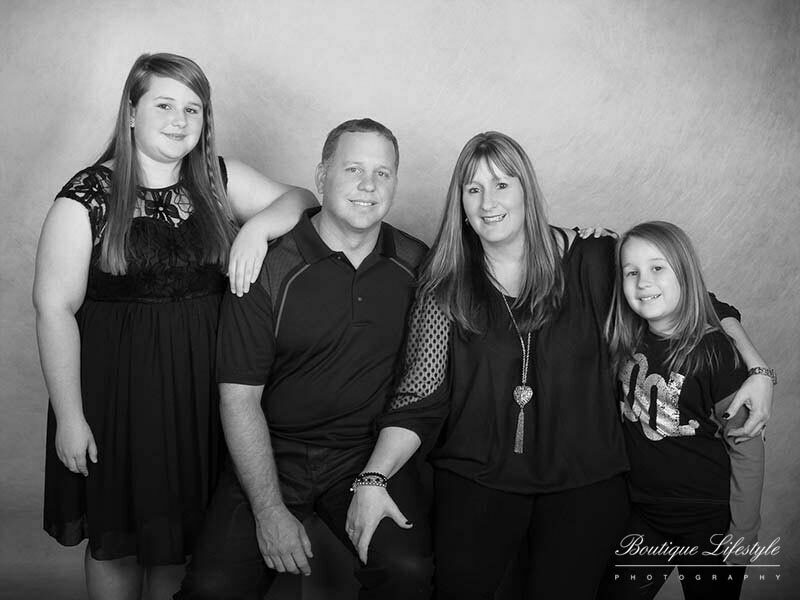 Here's 10 Great Reasons to Book Your Family Photo Shoot Now! 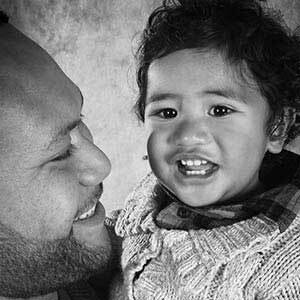 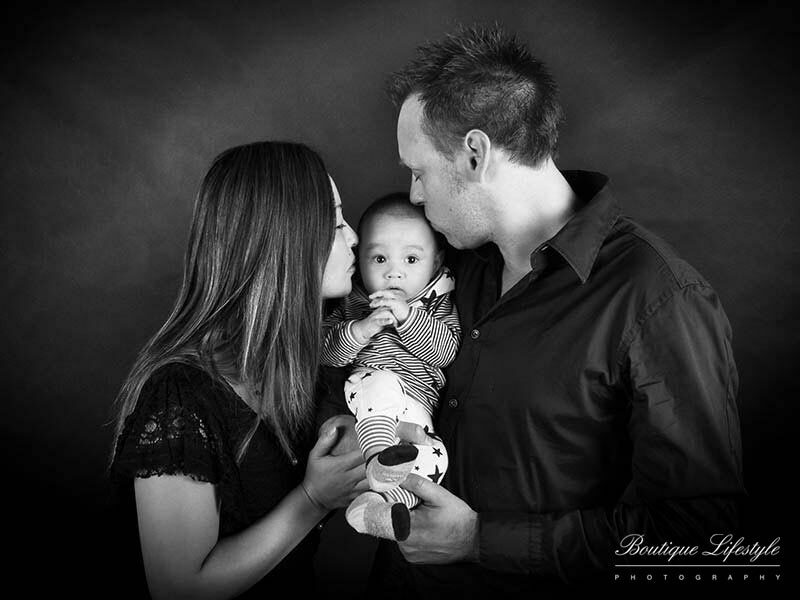 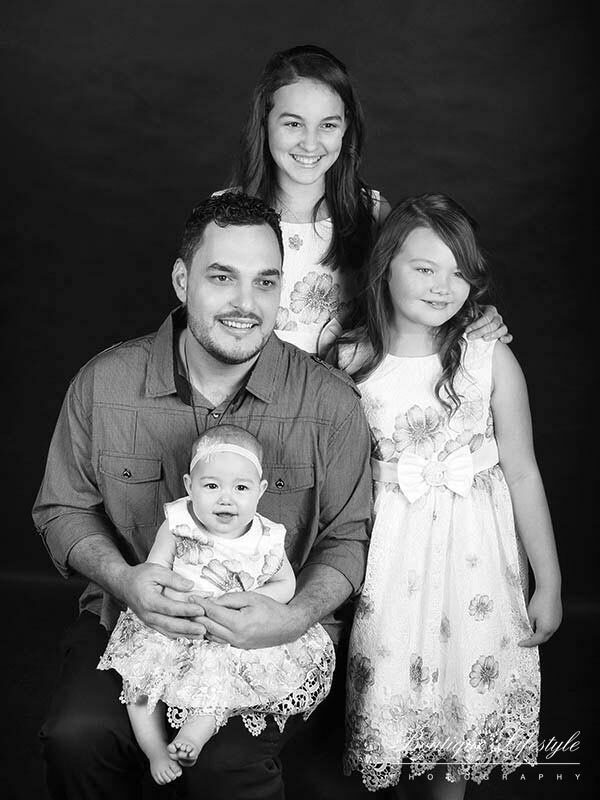 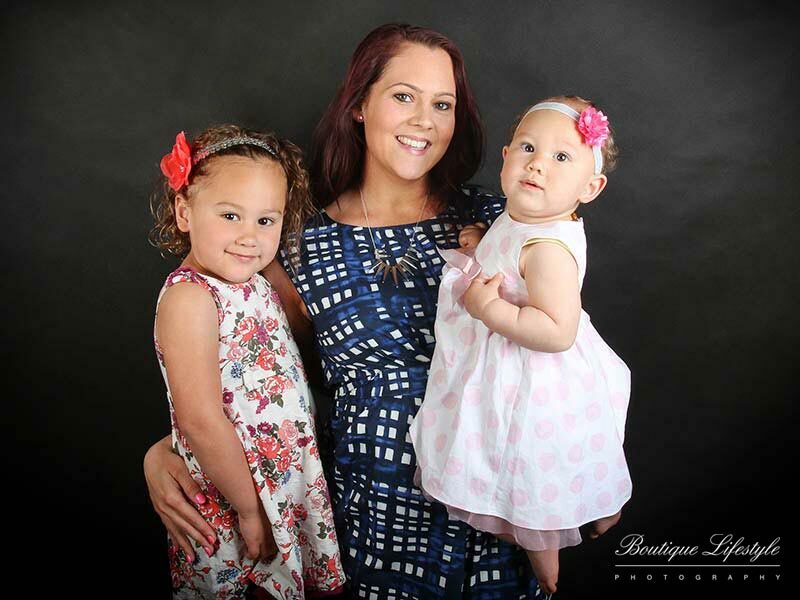 Arrange your Family Photo Shoot in Auckland Today! 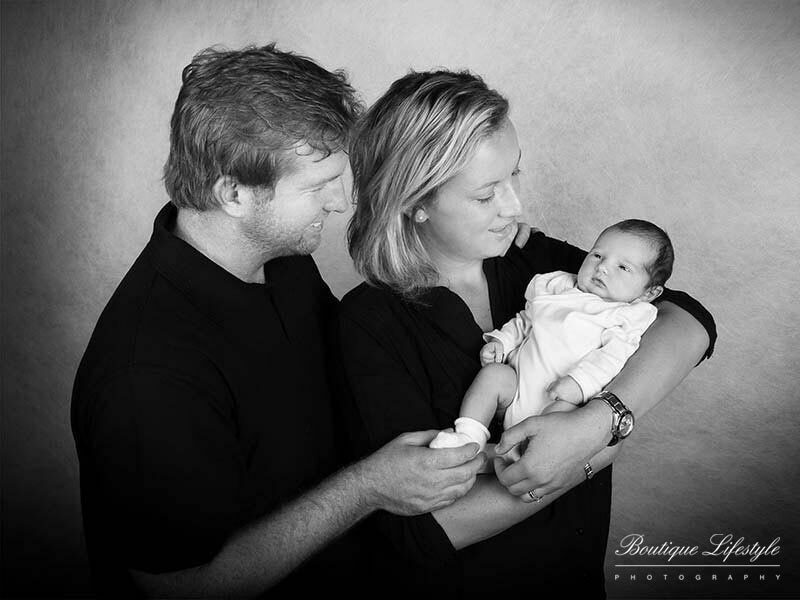 So when is the best time to schedule your session? 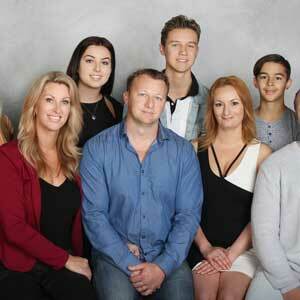 The answer is NOW! 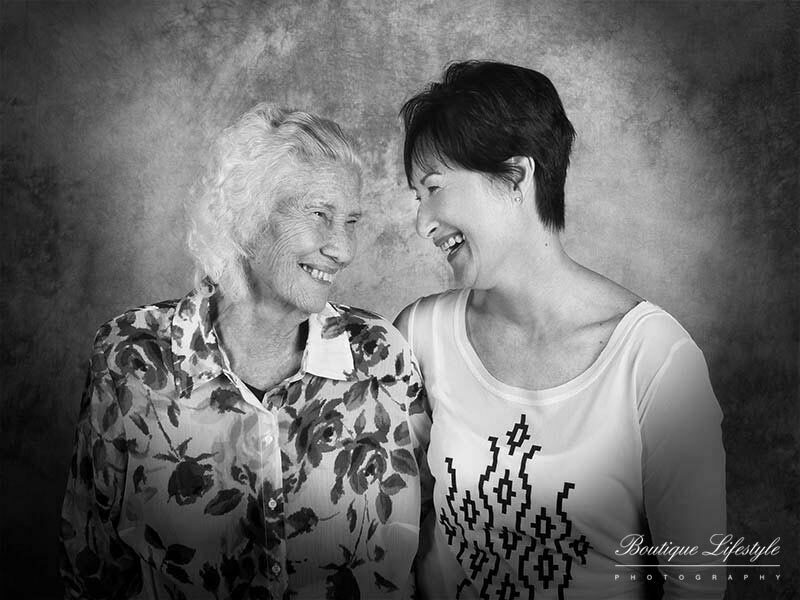 This is the time to capture special memories through genuine and beautiful portraits. 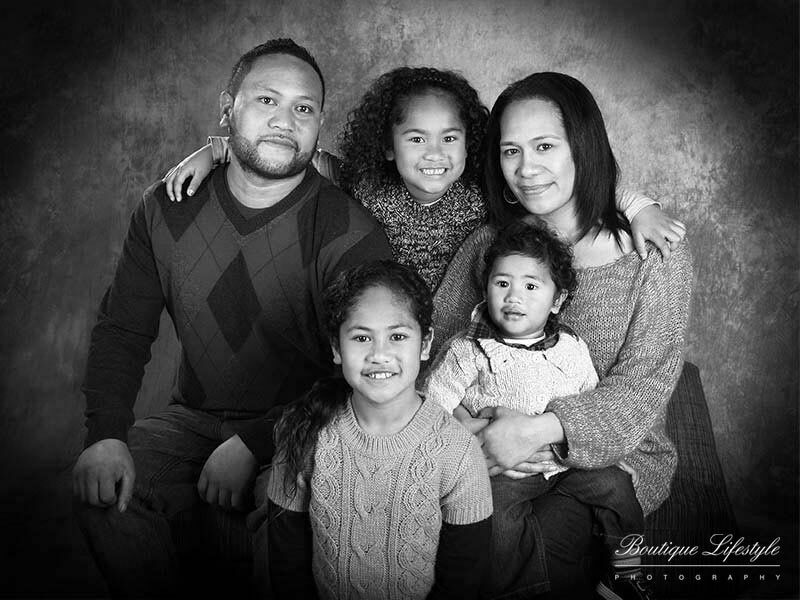 Call us now on (09) 522 5123 to arrange your photo shoot or you can click here to contact our Auckland family photographer. 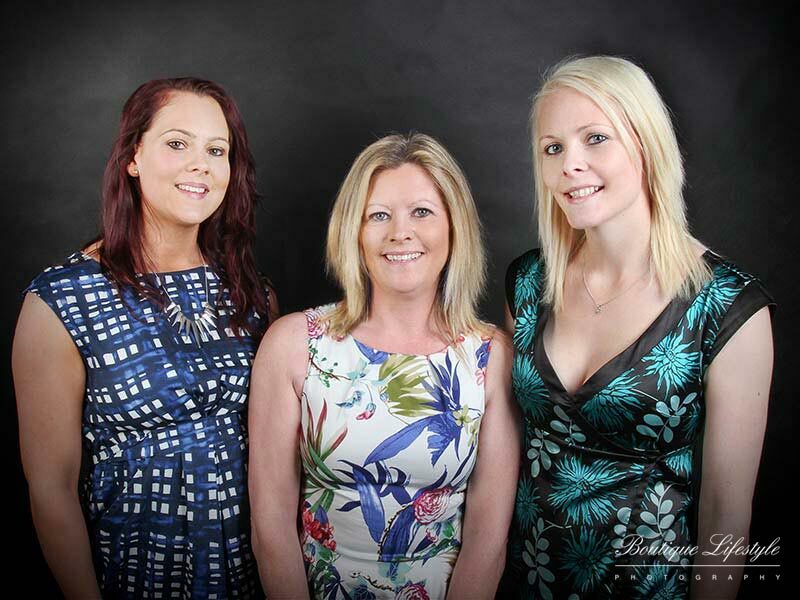 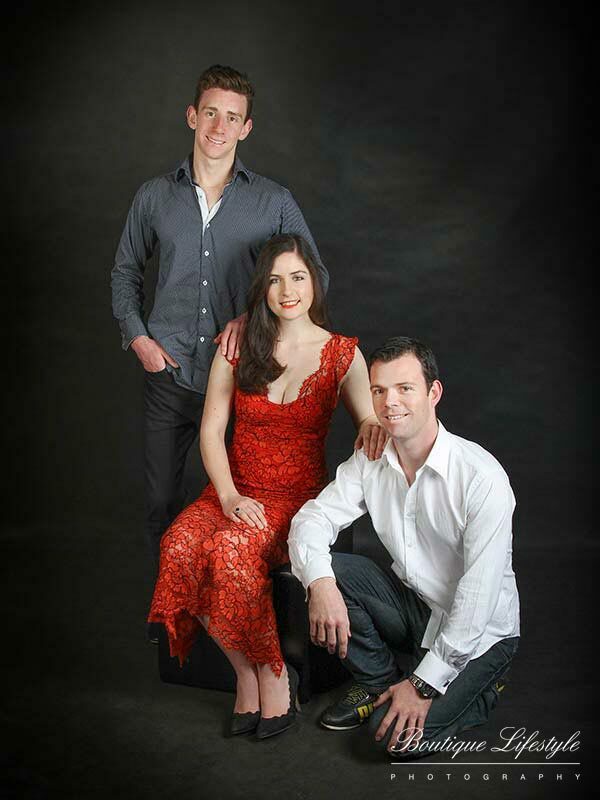 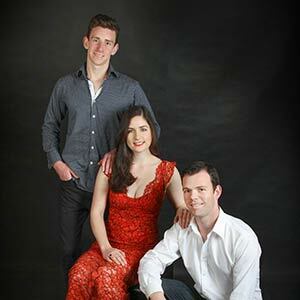 In addition, family portrait gift vouchers are also available, perfect for any occasion. 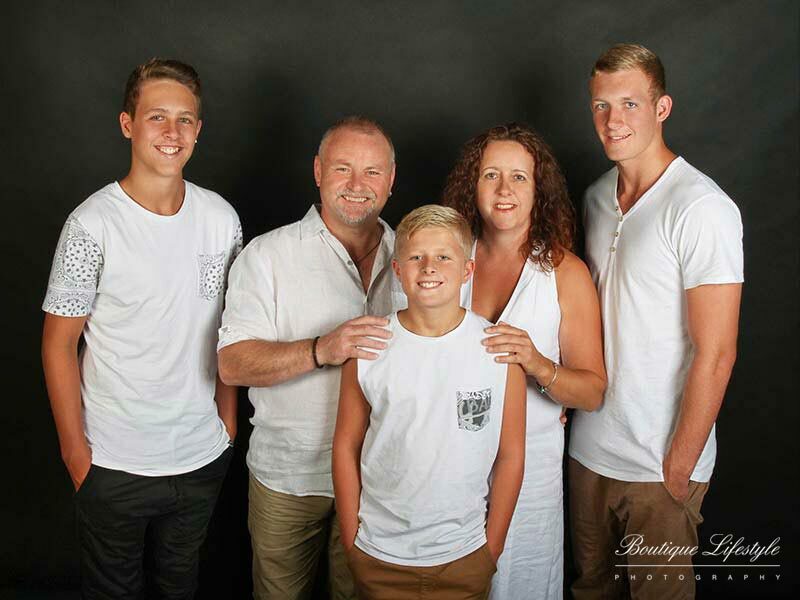 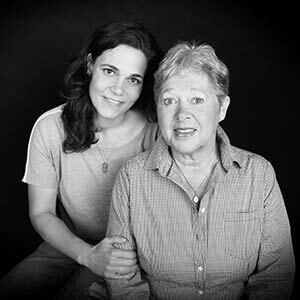 Please view our Family Portrait Gallery below.